After shutting down AOL instant Messenger last year, Yahoo will also be shutting down its instant messaging app Yahoo Messenger on the 17th of July, 2018. According to Yahoo, those who will still hang onto the old messaging service will be redirected to the new group messaging app Squirrel. 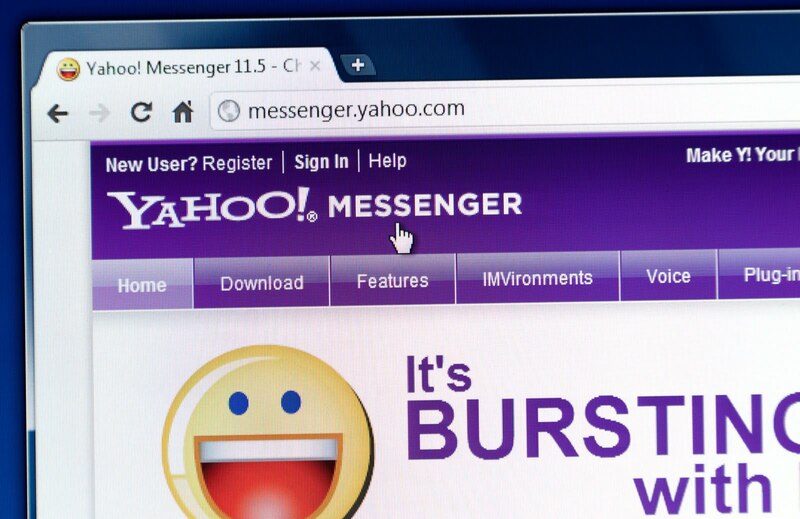 However, Yahoo Messenger users will have six months to download their chat history. Originally named Yahoo Pager, the messaging service was launched in 1998 and included features such as file sharing, group conversations, and interoperability with Windows Live messenger. The popular messaging service however, began to see a decline in user base with the rise of new service such as Google Talk, Facebook, WhatsApp etc. Yahoo tried to revive its Messaging service by launching a new version in 2015 December. The new update saw a new design and many features which included the famous unsend feature which allowed users to undo sent messages. Yahoo, however, failed to make a mark in the mobile platform as Facebook, WhatsApp, iMessage and others continued to forge ahead. Yahoo made a one last stand in December 2017 by updating its Android and iOS apps but then it was too late. Those who wants to try out Squirrel should click here to request for beta access.